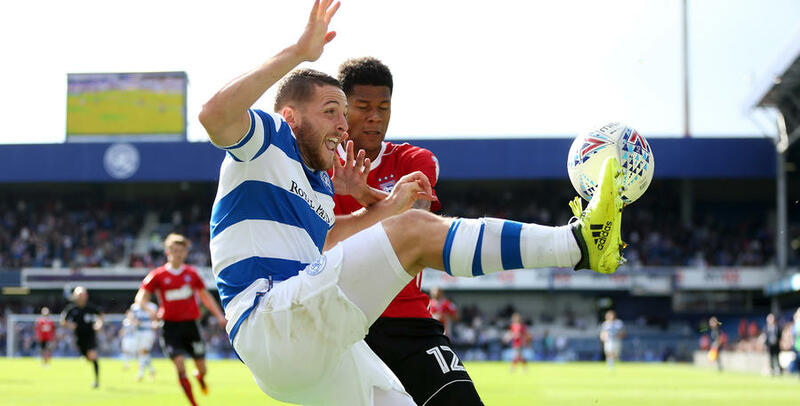 BOSS Ian Holloway was full of praise for his QPR side, as Rangers continued their 100 per-cent league start at Loftus Road against Ipswich Town. 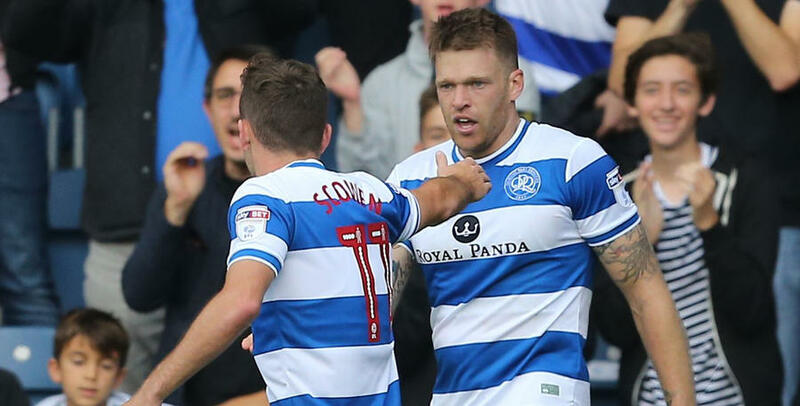 Goals either side of half-time from Jamie Mackie (43) and Luke Freeman (49) set the Hoops on their way, only for Bersant Celina to pull a goal back in the final minute of the second half to give Ipswich hope. 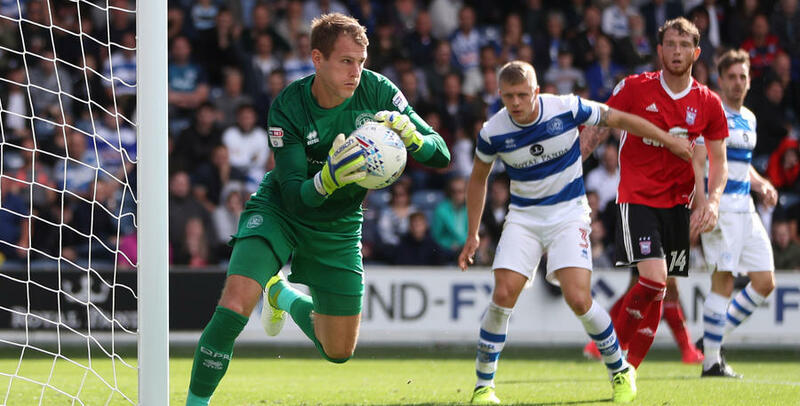 Yet despite the late drama, Rangers were worthy of their win on the 100th anniversary of the R’s first game at Loftus Road – to the delight of the Hoops gaffer. 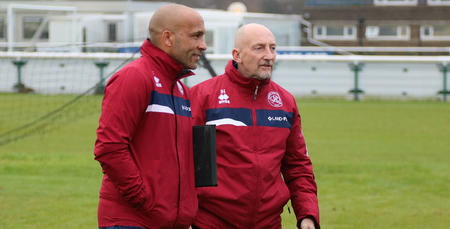 “It was a great way to mark the anniversary of this wonderful place,” Holloway told www.qpr.co.uk. 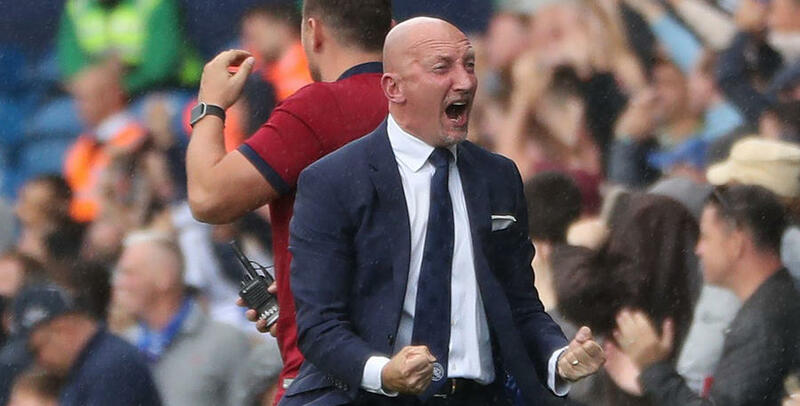 “I can’t praise the lads highly enough to be honest. “We made it very difficult for Mick’s team, who you know will always give you problems. 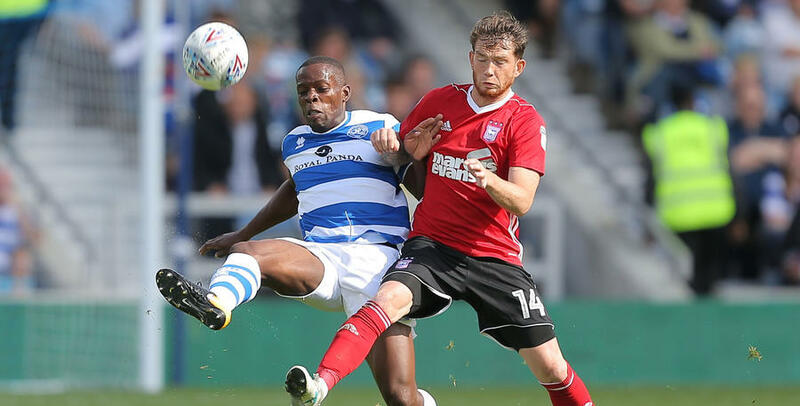 He added: “We had a stroke of fortune when Mass handled the ball in the build-up to our first goal, but after that we took the goal brilliantly well. 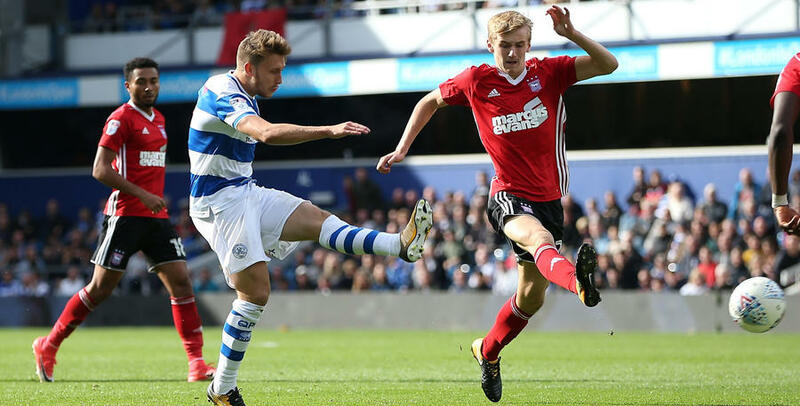 “It was a lovely finish from Jamie. 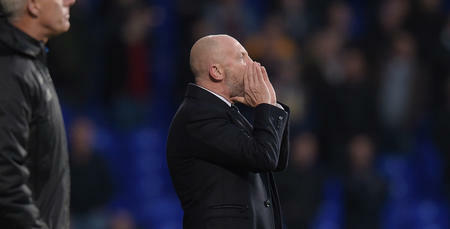 “I said at half-time that we needed to get the second goal and we did – and that made the difference. 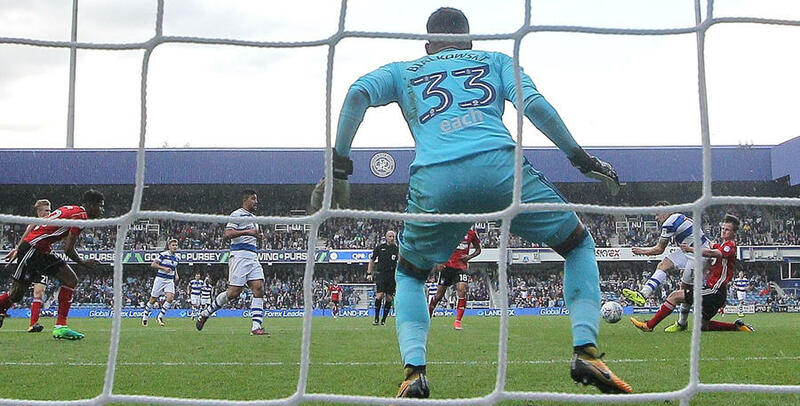 “Again, it was a great strike from Luke. A toe-poked finish that zipped past their keeper. “His performance again epitomised our overall team display. “Their goal was a good strike, but I felt we could’ve defended it better. 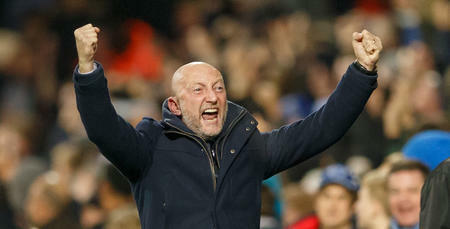 “But then the lads showed how resilient we are. 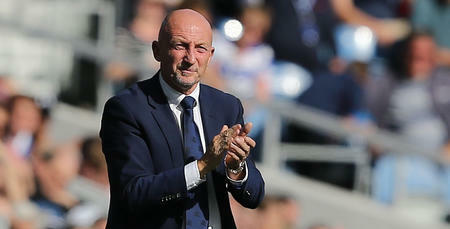 'Resilient' was the buzz word at full-time, with Holloway quick to praise the R’s supporters, as well as his players. “We’re a resilient bunch,” he said. 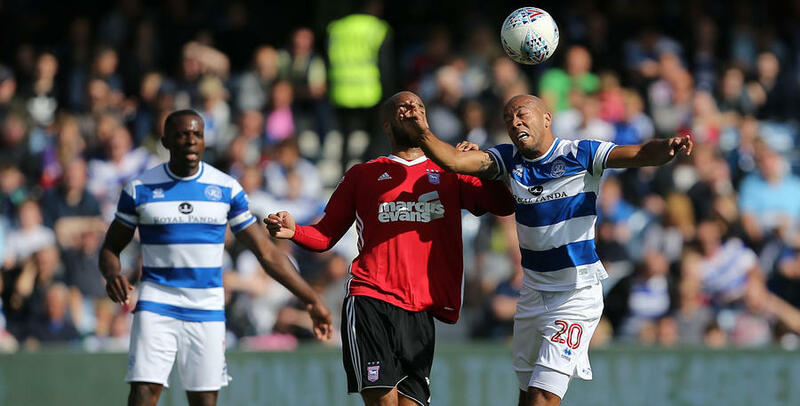 “This whole West London area is resilient – the #Game4Grenfell showed that. “Today showed it again. I’m very proud of that performance today. 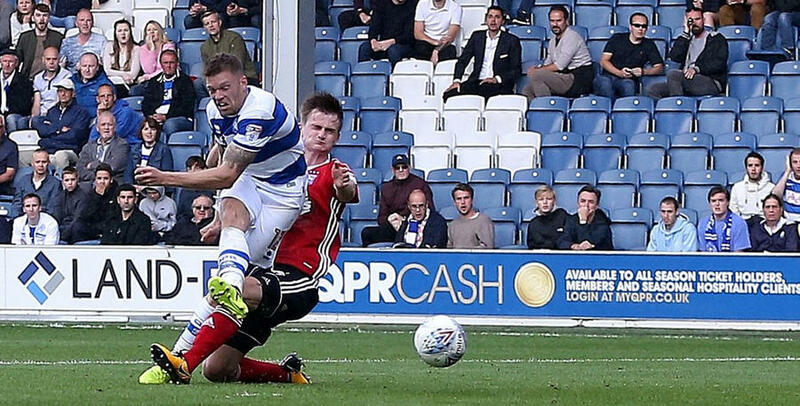 “We’ve made a good start here at Loftus Road. “I can only thank the fans, because they’re responding to what they’re seeing from this group of resilient players. 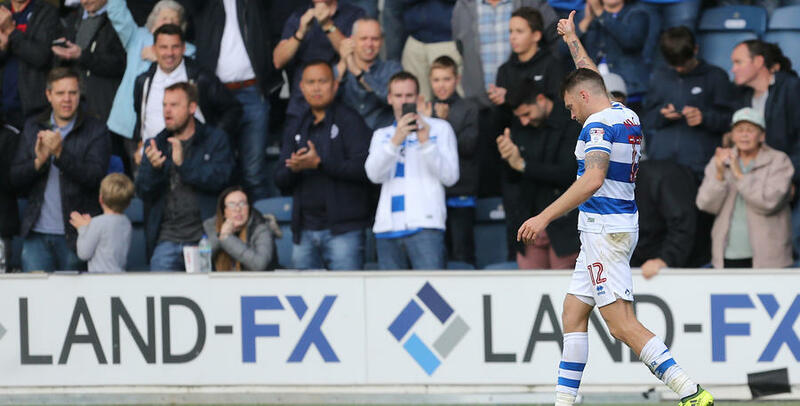 This whole West London area is resilient – the #Game4Grenfell showed that.